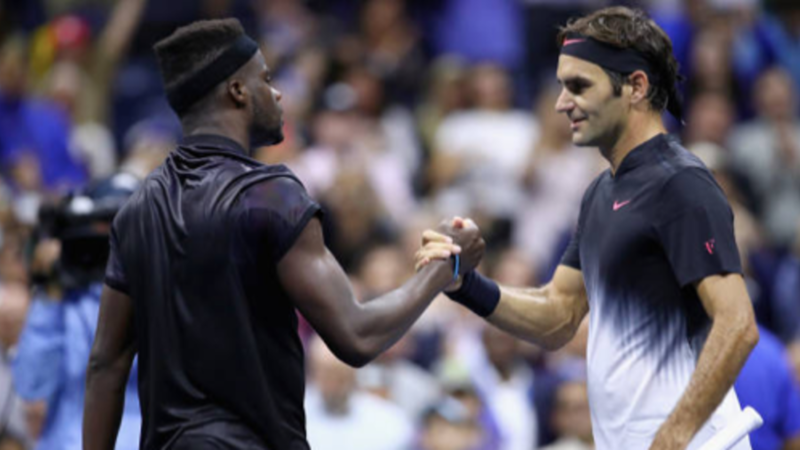 What a see-sawing affair that was to begin Roger Federer's US Open campaign...Federer was slow out of the blocks as he looked hesitant with his recent back problems and Tiafoe, to his credit took advantage. In the 2nd and 3rd sets Federer gave the impression that he had slipper right back into his consistent 2017 groove totally dominating and having Tiafoe looking overwhelmed and appearing to look like he was headed for a comfortable 4 set victory. Then, surprisingly, Federer's momentary drop in form had Tiafoe back in the match as we headed for a 5th. But when Federer got the break and held comfortably for the remainder he was on the doorstep of victory as he came to serve for the match. With the 1st set in the bag Federer stepped it up to play a sublime 2ndset and looked like he had Wawrinka’s measure. He found himself on the doorstep of a highly unexpected Slam final at the same time as Wawrinka was struggling with a tweaked knee and looked on the edge of folding. In next to no time the comfort of a 2 sets to 0 lead and having Wawrinka down 0-30 on serve early in the third, switched to high pressure after missing that chance plus playing a loose game to lose serve and go down a break. 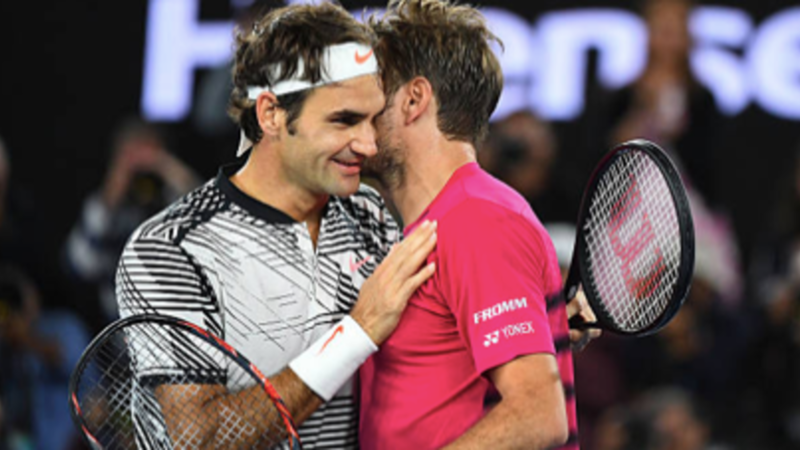 Suddenly Wawrinka was free-wheeling it and Federer had the huge pressure of trying to finish a match that he had in his control just a few minutes earlier along with the added pressure of playing an injured opponent. After all, perhaps because of his physical genius, Federer’s mental prowess has always seemed undervalued. That he was able to perform perhaps his greatest, most important escape act, this late in his career, once again serves as a strong reminder of how great a competitor he has been, and still is. 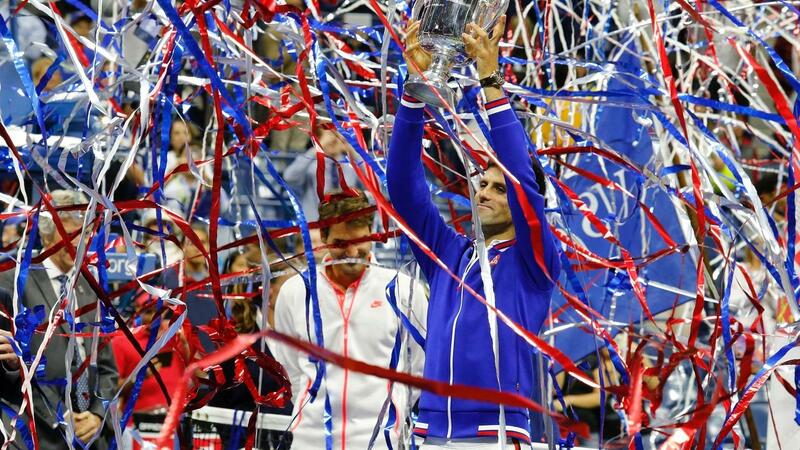 In summing up the match, John McEnroe said it well, “Everything was going against him and he figured out a way to win.., It’s one of the best efforts I’ve ever seen”. 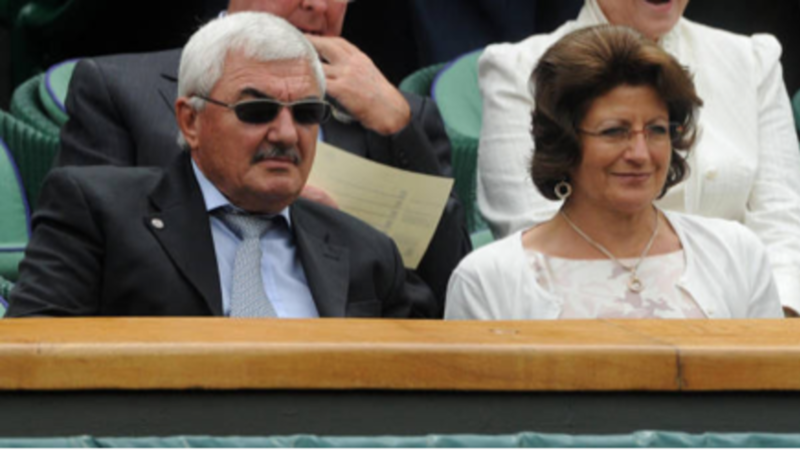 Before this match, I was curious to see many good judges predicting a Federer victory. And with Djokovic looking below par in the 3rd set, Federer had his chances to grab the match by the throat earning 2 break points at 3-4. But why did I feel, that even in these moments, Djokovic was a heavy favourite to go on and win the match? To answer this question, it’s important to first reflect on the dynamics of that commonly used word: CONFIDENCE. Confidence is simply the triggering of implicit memories of past outcomes in similar circumstances. Implicit memories are memories that are created without us knowing we're remembering something (as opposed to explicit memories where we are aware that we are 'remembering' something).